It's sad that mainstream rock has to sound like mainstream rock. There used to be a time when innovation, melody, lyrical brilliance and above all - musicianship - actually meant something. 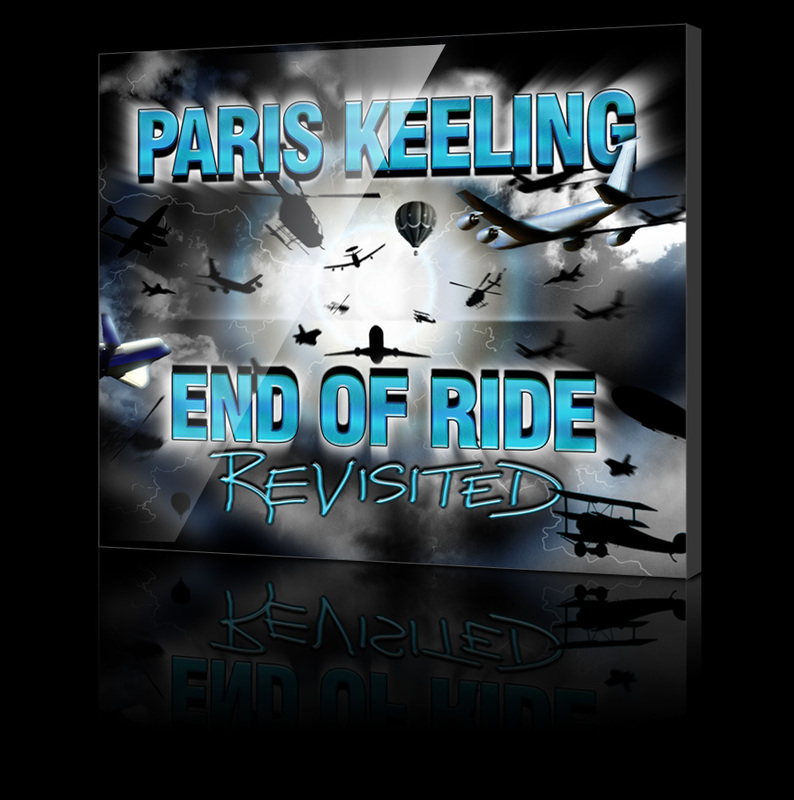 If you want to drift back to those days, check out the new CD from Paris Keeling, End of Ride; it's all of the above, and then some... And just to clear things up, Kelly Keeling is one of the Top 10 voices in rock and metal today. There, cleared. This is what happens when great musicians make music together. Check it out. The musical brilliance that Marty Paris and Kelly Keeling have created with this debut release will give you goose bumps. The two bring their best to this CD. Their harmony and chemistry is tight, and their styles blend well - combining both of their influences creates a rock fusion mix... that will have you hooked from the moment you press play. My pleasure introducing here a stunning New York band, a surprising discovery a bit against the stream: Paris Keeling... They perfectly combine rock riffs with intense melodies, a sort of a very powerful symphonic rock, with super classy vocals. The new Eagles coming from the neurotic New York City? Why not? The cards are in order, really. Their brilliant debut album, "End of Ride", is a favorite of mine... An impressive album, believe me, that enlists the future of popular music. From 1 to 10, 9... Don't miss Paris Keeling.